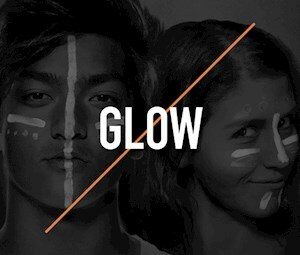 Jumpers MUST wear a GLOW, white or neon/fluorescent shirt to participate in our GLOW program. 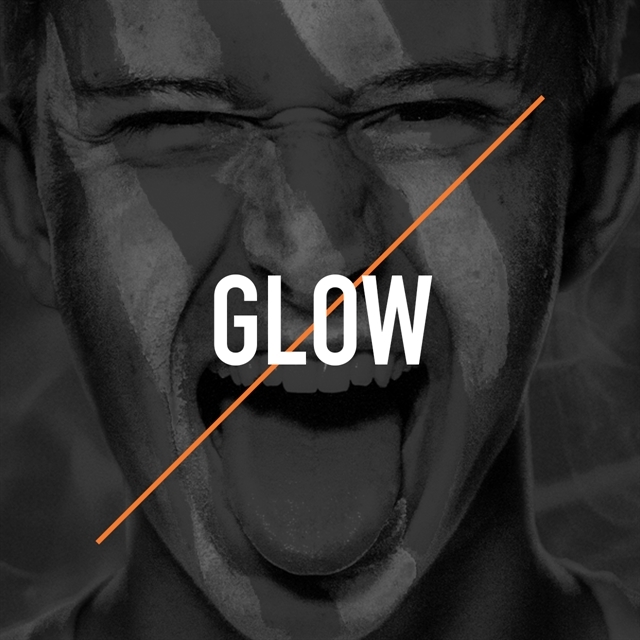 Wear your own shirt, or purchase one of our GLOW shirts! **PLEASE NOTE*** Flipping is limited to our foam zone during GLOW!